I've been eating bowls of ramen and Bento Boxes by volume in this restaurant for years! Since it's Christmas and we're feeling a little generous, now's the chance for you to win gift certificates courtesy of our good friends from Tokyo Tokyo Philippines! We're making it easy for you and don't worry we're doing this in an easy way. Hope you get your clickers ready and make sure you follow instructions to a "T" and have a Metro Manila address. 3) Answer the Ramen Trivia quiz on http://www.quibblo.com/quiz/j7JzCM3/Tokyo-Tokyo-Ramen-Trivia-Quiz then take a screenshot of your score. 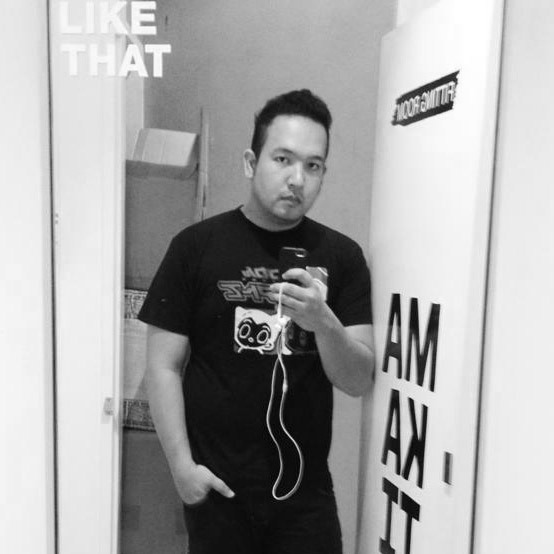 "I answered _____ out of 6 questions correctly in the Ramen Trivia Quiz. 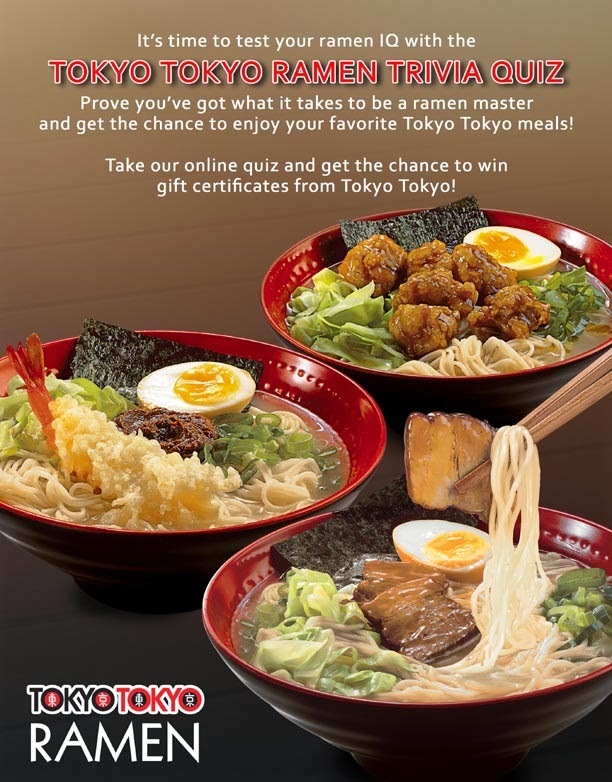 Go to [ http://bit.ly/1bSAjXP ] to answer the quiz and get a chance to win P1,500 worth of Tokyo Tokyo gift certificates!" Make sure it's set to PUBLIC, and then copy-paste the link of your post here. 5) Leave a comment on this blog post with your name and email address so I can easily contact you. 6) Metro Manila residents only. Thanks Bernadette! :D good luck!